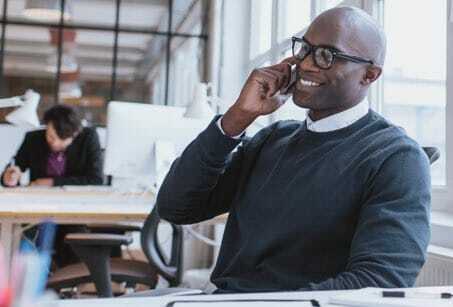 Verizon business internet & phone plans in Guilderland, NY. The Verizon business internet network offers customers a connection which features low latency and quick response times. With Verizon’s service, you don’t have to worry about problems with your Internet connection, so you can focus instead on training your employees, helping customers, honing your craft, and expanding your business. And if you’re a customer-facing business with a lobby, waiting area, or dining room, you could gain new clientele with the bonus of free Wi-Fi over a stable connection. Verizon gives small-business owners the tools necessary to thrive in a competitive market. 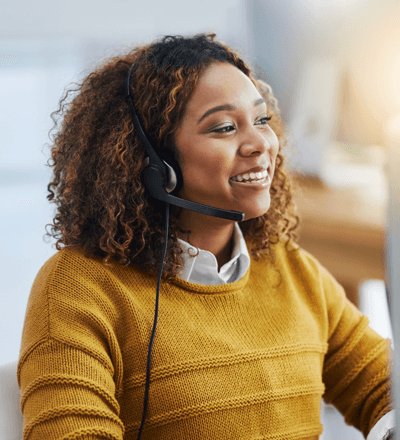 The Verizon small-business suite offers fast Internet, dependable phone service, business TV service, and 24/7 technical support that's available over the phone.